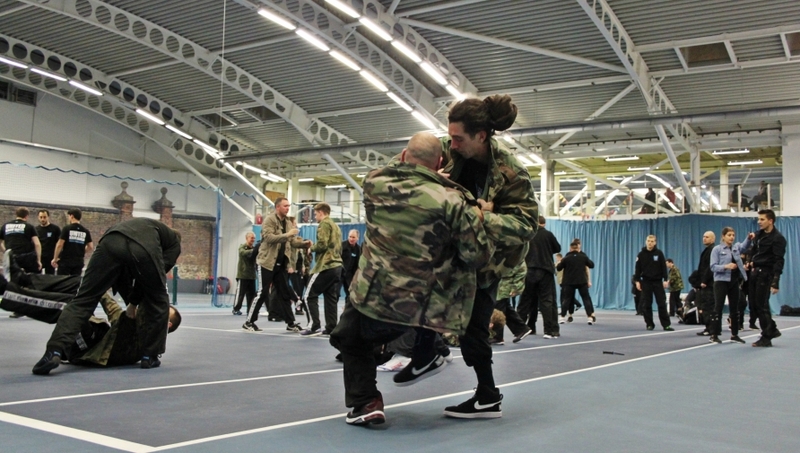 Despite common misconception Krav Maga is not exclusively practiced by military units. 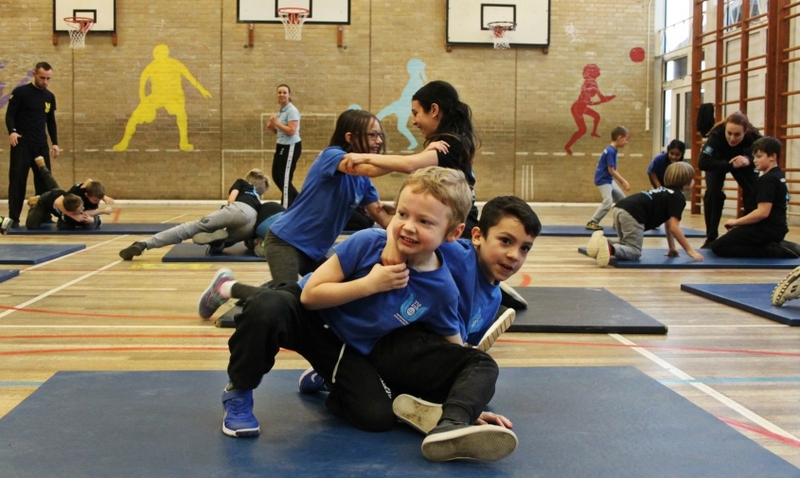 It can be practiced and enjoyed by anyone. 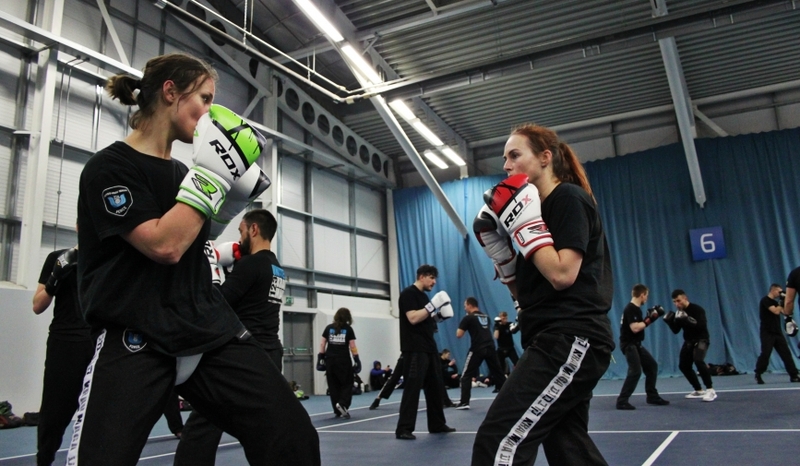 If you want to get fitter and be able to protect yourself, Krav Maga is for you. 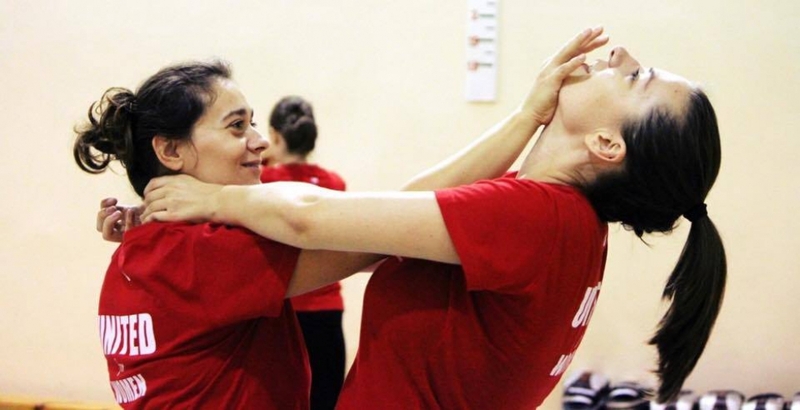 Krav Maga is all about teaching basic, easy to learn techniques based on simple, natural movements. 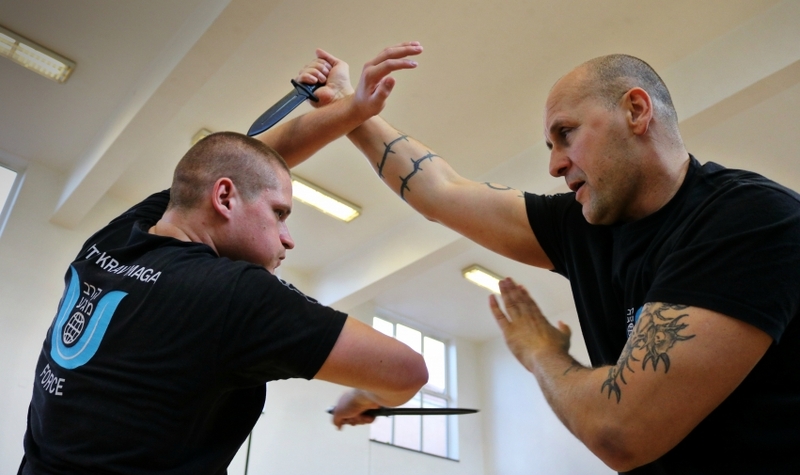 These are faster to learn and are considerably more effective under stress of a possible attack. 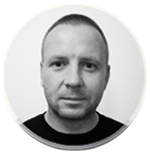 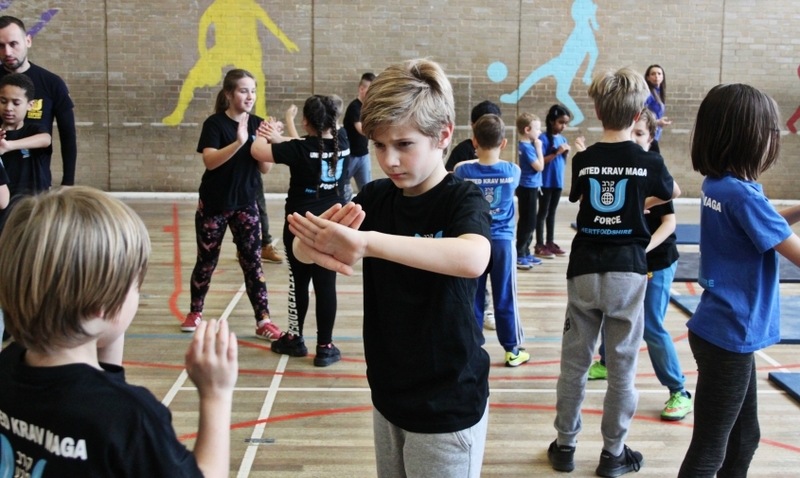 Over the years Krav Maga became internationally recognised and is considered to be one of the best defensive tactic systems in the world. 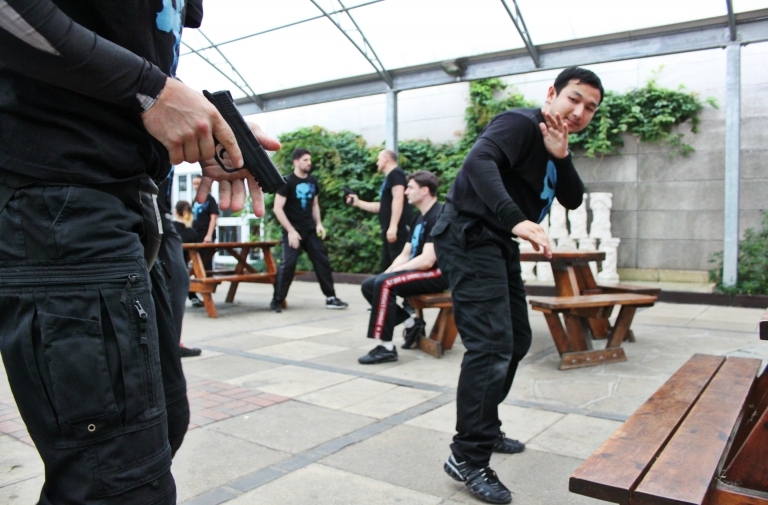 Krav Maga is focused entirely on simplicity, intuition and realism, that is why it is so effective. 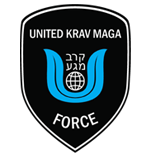 At United Krav Maga Force you will learn to defend against all variety of attacks as well as how to function under stress and pressure. 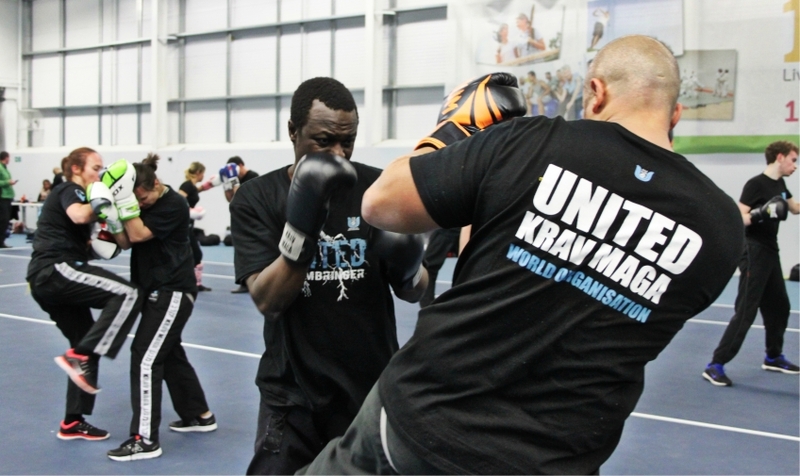 United Krav Maga Force provides safe environment where you will be using protective equipment and only reasonable force is used. 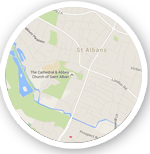 Learning with us will help you be safe whilst attaining a great workout and meeting new people.